Will Jet Airways Be Saved? 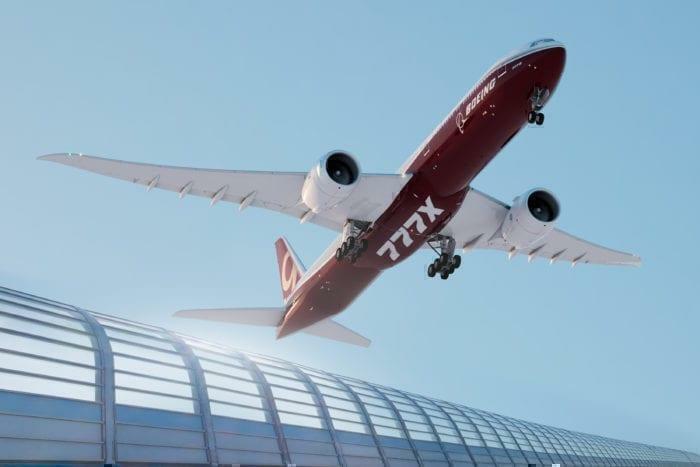 Could Boeing Restart Production Of The 767? Should Airlines Refund Future Boeing 737 MAX Bookings? As if we hadn’t heard enough about airlines struggling with money this week, it seems the flag carrier of the UAE is feeling financial pressures of their own. Etihad Airways are according to aviationanalyst.co.uk today reported to be on the verge of cancelling their orders for the A350, as well as outsourcing lounges in a bid to cut costs. The struggling airline is also handing off control of many of its airport lounges, a facility previously only available to premium passengers. 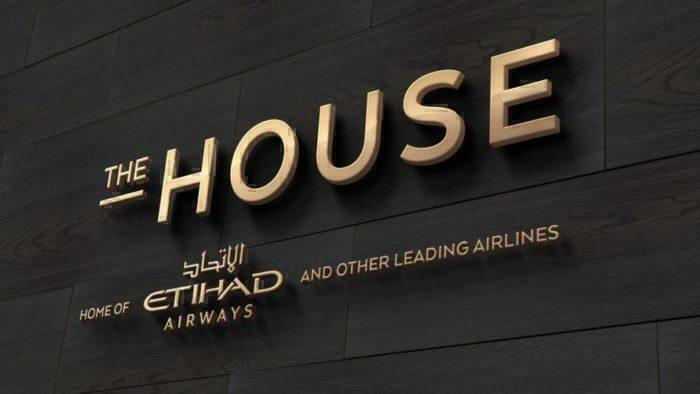 For some time now, the lounges have been open to all Etihad passengers, upon payment of a $40 entrance levy, but now they’re going to be open to other airline passengers too. A couple of weeks ago Simple Flying reported on Etihad handing over control of their Heathrow T4 lounge to No1 Lounges. Well, now they’re also handing No1 Lounges the reins on their Sydney and Melbourne lounges too. From next week, No1 lounges will take over these two Australian sites. The airline is maintaining control of lounges in Paris, New York, Los Angeles and Washington Dulles. But for how long? When the orders were placed for these aircraft, Etihad were pursuing an aggressive expansion strategy, in a bid to keep pace with neighbouring Emirates and Qatar. However, in view of recent losses and projected further losses in the coming years, the airline is planning to scale back their strategy, leaving many of these aircraft unnecessary. If Etihad cancels A350 orders, it shouldn’t come as a complete shock to Airbus. Back in June this year, Etihad worked hard to wiggle out of a deal with Boeing to cancel or defer 25 planes from their order of 777Xs. Other reports suggest that, over a month ago, Etihad cancelled all the training requirements for the A350. They also cancelled delivery of the A350 simulator, which suggests they’ve known for some time they would never operate this aircraft. For Etihad financial struggles have been coming to a head for some time now. Reporting losses of $1.52bn last year. And that was on top of a loss of $1.87bn the year before. Much of this was down to a failed investment, say the airline. In particular, they blame poorly chosen partnerships including those with Alitalia and airberlin, both of whom have since gone bust. They still hold stakes in four other airlines, including struggling Jet Airways. Since the appointment of Tony Douglas as the new CEO, the carrier has been trying to pare back operations, trimming their fleet of 121 aircraft down to 115 by last winter. They’ve cut a bunch of routes too, now serving around 100 destinations down from 117 two years ago. Their ‘boutique’ service has been drastically reduced too. They’ve cut out chauffeur service, got rid of pyjamas, pared back their spa services in their lounges and downgraded their catering. In June this year, a number of pilots were transferred from Etihad to Emirates and, in total, 4,150 employees have been removed from the carrier since 2016. Despite this, we still saw Etihad step up with $35m worth of pre booked air miles when struggling Jet Airways needed a boost. It’s a wonder they could afford it really. Its really quite sad to be watching Etihad decline in this way. Not so long ago they were the envy of the aviation world, introducing ultra-high-end facilities such as the First Class ‘Apartment’ and the Business Class ‘Studio’. 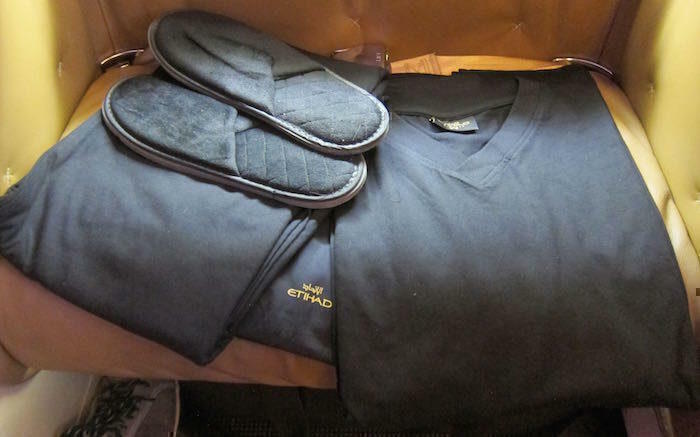 And who could forget the ground-breaking luxury that was the A380’s ‘Residence’? Etihad aren’t the only Gulf operator who are suffering. Emirates have seen profits drop 71% this year, due to increased competition and rising jet fuel costs. Qatar are being hammered by the boycott of their airline by four neighbouring countries. With new airports about to be open in Istanbul and Muscat, the situation is only going to get worse for these guys. As much as they are reluctant to discuss mergers or acquisitions in the public eye, it seems only close cooperation between these struggling airlines will prevent them from going the way of so many others.